Training in google docs will familiarize teachers on how to use google docs to support their daily teaching and learning tasks and work. Our google docs training covers the basic function in google docs to advanced functions. Training in google docs will familiarize students on how to use google docs to support them with their school assignments. Our google docs training for students covers the functions that benefit students with their homework and assignments. Training in google sheet will familiarize teachers on how to use google sheet to support their daily teaching and learning tasks and work. Our google sheet training covers the basic function in google sheet to advanced functions in it. Training in google sheet will familiarize students on how to use google sheet to support them with their school assignments. Our google sheet training for students covers the functions that benefit students with their homework and assignments. 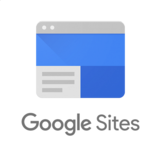 Training in google slides will familiarize teachers on how to use google slides to support their lesson and other presentation tasks. Our google slides training covers the basic function in google slides to other beneficial functions. Training in google slides will familiarize students on how to use google sheet to support them with their school assignments. Our google slides training for students covers the functions that benefit students with their homework and assignments. Training in google forms will familiarize teachers on how to use google forms to support their lesson, especially in assessing their students’ understanding through quiz. Training in Google Site will familiarize students on how to use Google Site to support them with their school work, especially to encourage students to present their work in more interesting way. Training in Google Site will familiarize our teachers on how to use Google Site to support their lesson, especially in showcasing their learning materials to be more interesting. Training in Google Hangout will familiarize our clients on how to use Hangout in supporting their teaching and learning activities. EP-TEC Academy will focus on how Google Hangout can be applied for education purposes. Training in Google Calendar is aimed to familiarize our clients on how to use Calendar to support their teaching and learning activities. 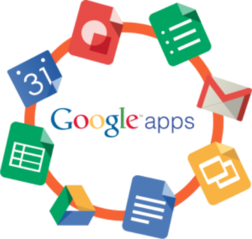 EP-TEC Academy will focus on how Google Calendar can be implemented for educational purposes. Training in Google Classroom is aimed to familiarize our clients on how to use Google Classroom to support their teaching and learning activities. 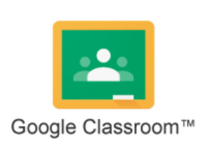 EP-TEC Academy will focus on how Google Classroom can be used for teachers and students. 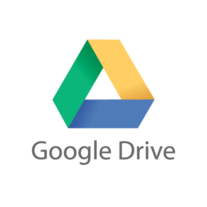 Training in Google Drive is aimed to familiarize our clients on how to use Google Drive to support their teaching and learning, especially organizing their files. Training in Gmail is aimed to familiarize our clients on how to use Gmail to support their daily activities.